In 2017 imports of vehicle parts in Costa Rica totaled close to US$200 million, and 65% of the value purchased came from the US, Japan and China. 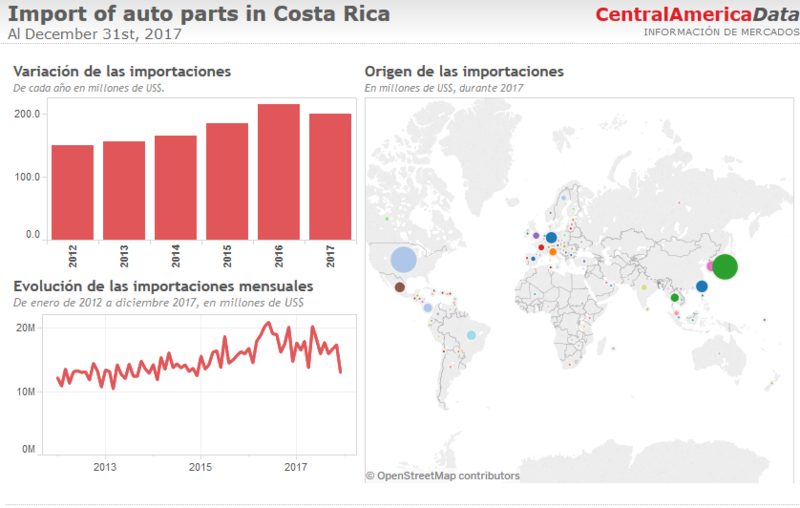 According to estimates made by CentralAmericaData, between 2016 and 2017 the import value of spare parts and accessories for vehicles in Costa Rica registered a decrease of 7%, going down from US$215 million in 2016 to US$200 million in 2017. 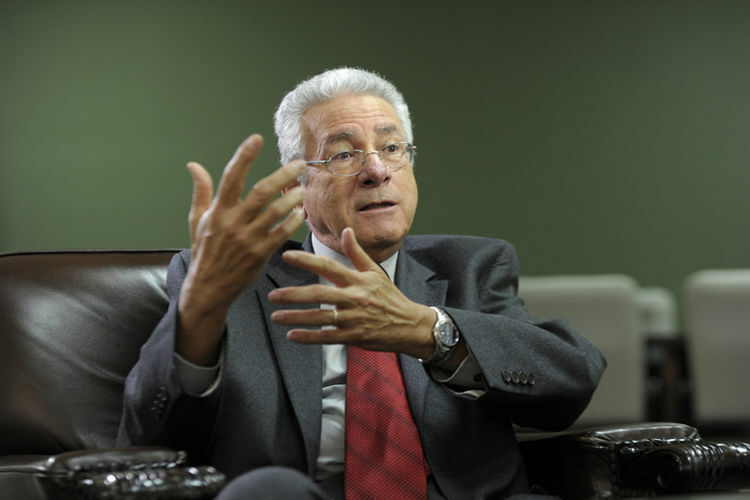 The fall reported in 2017 contrasts with the sustained increase recorded from 2012 to 2016, a period in which imports grew at an average annual rate of 9%. Origin of imports. In 2017, 25% of the value imported by companies in Costa Rica came from the USA, 24% from Japan, 15% from China, 5% from Taiwan and 5% from Germany. China is the country of origin of Costa Rican imports that has grown the most in the last six years, as in 2012 it represented 11% of the total value purchased, and in 2017 this figure rose to 25%. Previous articleLand Grabs In Nicaragua Unstoppable!